The spokesman of Egypt’s Minister of Foreign Affairs, Ahmed Abu Zeid, slammed CNN’s coverage of EgyptAir flight MS804’s crash. In a message on Twitter, the spokesman said that CNN’s theories that the airplane crashed as a result of pilot suicide were disrespectful. “It’s disrespectful that @CNN insinuates pilot suicide in #EgyptairMS804 tragedy while families are mourning,” read the tweet which was retweeted hundreds of times. It’s disrespectful that @CNN insinuates pilot suicide in #EgyptairMS804 tragedy while families are mourning. Since the spokesman’s statement, Egyptian social media users openly criticized CNN and other news outlets for the ‘insensitive’ theories. Shame on @CNN for insinuating pilot suicide in #EgyptAir crash #MS804 what kind of informed reporting is this. Theories that the EgyptAir pilot intentionally crashed the plane contradict the latest information that smoke was detected in one of the aircraft’s toilets minutes before it disappeared. According to data published by air industry website Aviation Herald, the information shows that smoke was first reported in the aircraft’s lavatory before the aircraft’s system shut down, preventing the pilots from sending any distress signals. 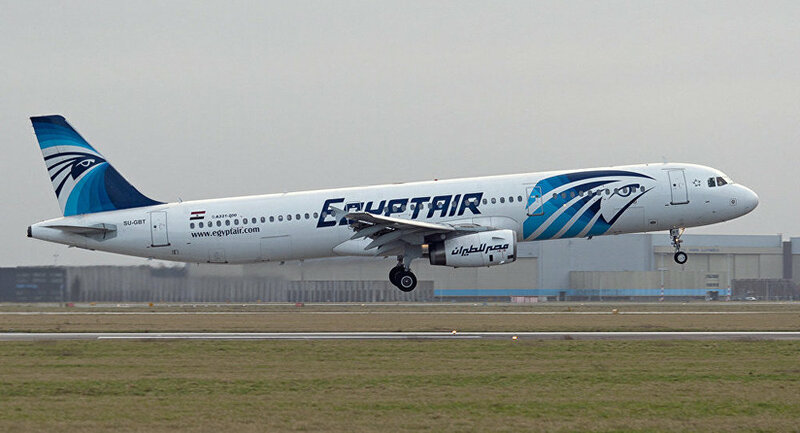 Egypt, France and Greece, responding to rumours and assumptions, have officially announced that it is too early to determine the cause of the airplane’s crash. Want to know more about EgyptAir flight MS804? Click here for all you need to know.